Your summer at Akin Gump is a first step toward shaping a career that fits you. No two summer experiences at Akin are the same, nor should they be. We tailor your assignments so you have a chance to explore and discover the practice areas that interest you most. Great clients and talented lawyers are just the beginning of what sets us apart. We prize individuality and care about what motivates you. We invest deeply in helping you expand your knowledge and improve specific skills. You’ll find we are committed to communication and transparency. 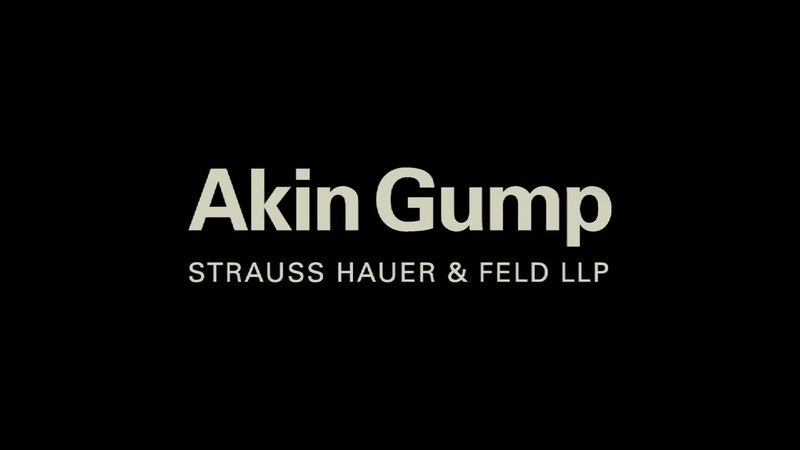 We want you to get a true picture of what it’s like to practice law at Akin Gump. You’ll get to know us and your peers—after all, if you join the firm, we’re going to spend a lot of time together. And we’ll give you feedback—lots of it—so you always know where you stand. Ultimately, you’ll learn that as long as you strive for excellence, take responsibility and show an entrepreneurial spirit, you can go far. There truly are no barriers.